As some of you may have guessed from my post last week, we've had a rough start to 2014. But I like to think that we've gotten the sad and bad out of the way early so the rest of year has nowhere to go uphill. Anyway, as a consequence, I have only just started getting back into post-holiday normal cooking and blogging. Today I thought I share some thoughts about a couple of wines we enjoyed recently, some of my foodie plans for 2014, and what I have on tap to read and review. Currently. I don't know about you all, but as much as I love festive eating and drinking, I'm always thankful to return to our normal healthful habits. This week we ate grilled spice-rubbed salmon, had a nicely seasoned but simple pasta dish, and enjoyed a delicious lentil soup with sweet potatoes and greens. Add salads every night and the end-of-season clementines and we've been happy campers. Future. As many of you know, we've been members of a CSA (community supported agriculture) for at least fifteen years. During that time, we've been with three different farms and had a great experience with each one. Through the years, our area went from having one very inconveniently located farmers' market to having five or six easy-to-get to markets every week. So this year, Mr. BFR and I decided to set ourselves free from the set weekly basket and shop on our own. I'm excited about this change, and I'm looking forward to more control over my summer cooking. I can't wait for the growing season to start! We love to shop the under $15 wines for our everyday drinking. We're fairly adventurous when it comes to trying new ones, so we're always experimenting. Two that we really liked last month were Apothic Dark, a nice red blend that was supposedly a limited edition. 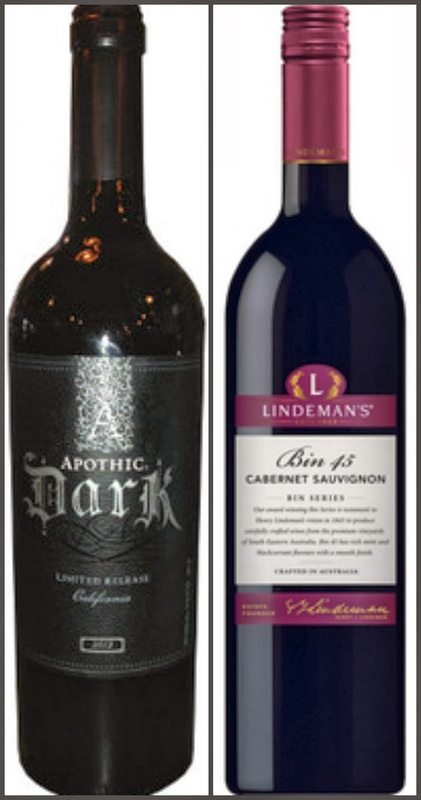 The other discovery was Lindeman's Bin 45 Cab, which is a super-good everyday table wine. As Colleen from Col Reads mentioned last week, we met for lunch at a new brew pub in our area and we each ordered the seasonal beer, which was brewed with figs. I usually find fruit beers to be too sweet, but that one was excellent and the perfect complement to my gigantic ham and cheese sandwich. Colleen suggested I try Banana Bread Beer, but our Wegman's was out of it last week. I'm going to see if I can get a four-pack today. I have a number of really good cookbooks ready to review, and I'm looking forward to writing about them. 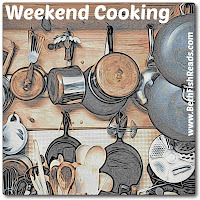 I've also come across a few good recipes I think you'll like and will share them in the coming weeks. 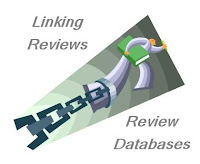 And I've read a couple of interesting books in the food writing genre, and those reviews are almost ready to be posted. Way back in the 1970s and 1980s I read quite a lot of food writing: essays, memoirs, critiques, and more. I don't know why I've gotten away from food writing in the last few years, but I am determined to rekindle my relationship with good food writers in 2014. 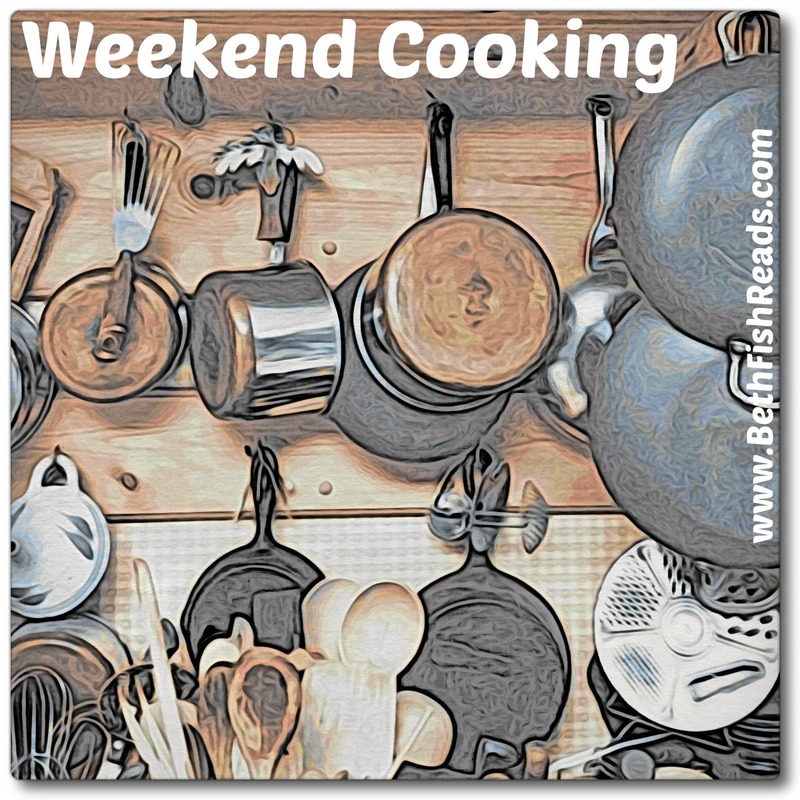 So I hope future Weekend Cooking posts will reflect this. One project I'm toying with is to revisit some of my favorite authors by rereading their books via audio. Not sure about this yet, but I'll keep you in the loop. Meanwhile, I have a few fun foodie cozies on my reading stack, and all look fantastic. I love it that each book includes recipes and/or menus. Really, I can't resist a good food-related mystery. I'll end this long post by sharing five that caught my eye. Murder Sends a Postcard by Christy Fifield, the fourth in the Haunted Souvenir Shop Mystery series, involves a deadly meal. The food may be suspect, but I love that the book is set in the Florida and includes a cat. 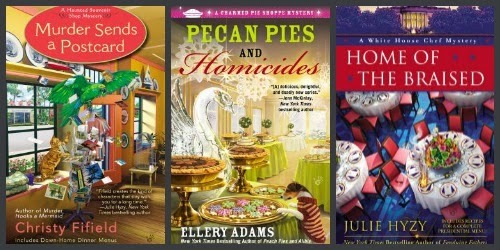 Pecan Pies and Homicides by Ellery Adams is the fourth Charmed Pie Shoppe mystery. Take a trip to Georgia and enjoy this magical pie-filled story. Julie Hyzy's White House Chef Mysteries are always fun, and the newest is Home of the Braised. Politics and menus are center stage in this series. All three books were released on January 7 from Berkley Prime Crime. 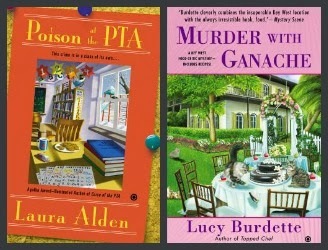 Poison at the PTA by Laura Alden, the fifth in the PTA series, has so many cozy elements that appeal to me, including a bookstore owner, good friends, and poisoned food. This is a new-to-me author. I love the title of Lucy Burdette's fourth installment in her Key West Food Critic mysteries: Murder with Ganache. Cupcakes, weddings, and vacationers are on a collision course to murder. Both of these will be in stores on February 4 and are Obsidian Mysteries from Signet. You certainly did have a rough start to this year, I am glad to read of all the positive new plans you have now. Farmers markets are great and we are fortunate enough to have a few in our area. We do take advantage of them. Also, I am completely with you about getting back to healthy eating. My body is craving healthy soups and dinners, too! We have gotten fond of Crane Lake cab, which is only $5.99 or so. It is better, in our opinion, than most cabs under $10. I'm with you....I'd like to read more foodie books this year. Is it too late to add that to my resolutions? I'm glad things are looking up and I'm looking forward to reading all of your foodie posts. The cozies look particularly interesting. I am going to try to read more cozy mysteries this year. 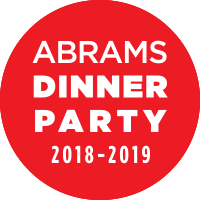 Ellery Adams is on my list and the White House Chef series has been on my radar for the last year or more. I must do that. Thanks for sharing the wine selections. I always seem to get overwhelmed when I stop in to the wine shop. I will look for those labels. Have a great weekend and all next week. It sounds like you are off to a good start. I love getting fresh fruit and veggies at the farmers markets. We have several around. It's a good way to support local, too, as some of the big chains bring food in from foreign places, aka the US, when Canadians grow the same things. If they aren't from Canada, I won't buy them. Poisoned by the PTA cracked me up! Sounds like the shenanigans that could take place at my school! LOL! I look forward to all of your foodie books, movies, cookbooks and recipes. This is like one stop shopping. Nothing warms my heart than a foodie story. I've linked up three posts this week - two of which I meant to link up over the last couple of weeks, but somehow life just got in the way. Looking forward to 2014 and all the wonderful food and books you will be sharing with us. Sorry you've had a rough start to the year - hope it will keep improving for you from now. Thanks for hosting! That's so nice that you have so many convenient farmers markets near you now! I just moved from NYC to a NY suburb and one of the only things I miss (other than the NYC restaurants) is having multiple convenient farmers markets each week. I now only have one and it's only Spring - Fall. i rarely cook and this past year i haven't gone to the green market/flea market every weekend as i used to so i sort of am interested in having a weekly box but i also know that my lack of cooking would lead to a lot of waste ... sigh .. need to get myself out and buy fresh more often .. thanks for this post and the nudge its given me! I didn't know you've had some bad times already this year. Like you, I hope they stay away. Some of my resolutions is to read (and cook from) more cookbooks and to teach my daughter how to cook. Here is to a healthy, happy and peaceful year. The boxes sound interesting but I want to have what I want in my kitchen. I love the look of all those food cosies! I think you're so lucky to have both CSA and farmer's market options!! Sorry you've had a rough start to the new year. We have, too, with lots of illness plus the news this week that our son probably needs a 4th knee surgery (we thought he was done with all that!). So, I understand what you're saying. I feel like I still haven't properly started the new year! My husband got me a cookbook for Christmas, but I haven't had much time to dive into it yet. It's 5 Ingredient Fix by Claire Robinson. Have you seen that one? Well, a belated happy new year to you - hopefully, we can both make a fresh start this week! 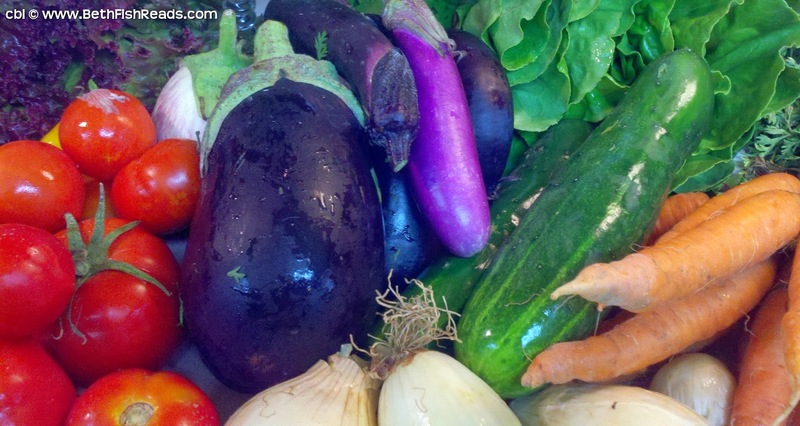 We lost our CSA last year and a locally-owned market that specialized in local foods. I was grumpy about it all, so I didn't make the transition well. I need to remind myself that I love shopping at Farmers Markets (and the winter ones are great, too) and get back into the spirit of it. So sorry to hear of your loss Candice. I do so love Cozy mysteries and always feel inspired when reading them to get on with baking, alas whe the time comes to actual produce something I often don't, but I do love those Cozy's!